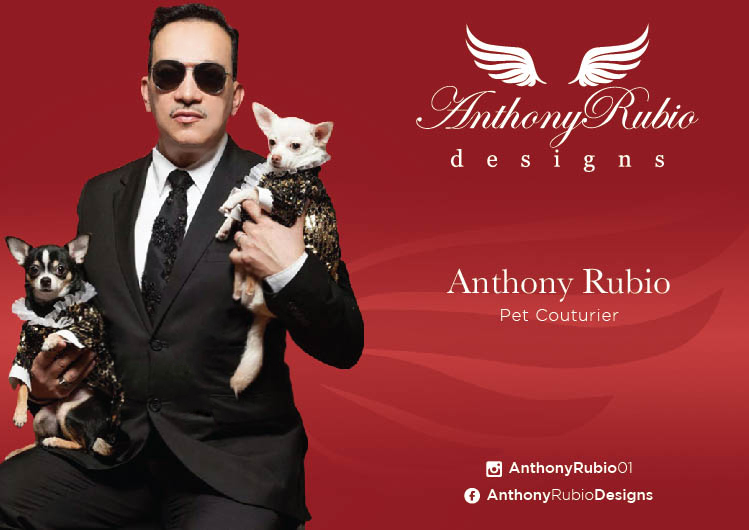 Did you like my Facebook Design page Anthony Rubio Designs yet, the content there is 90% different from what I post on my personal page. Below are other social media pages. Take a look, and follow.